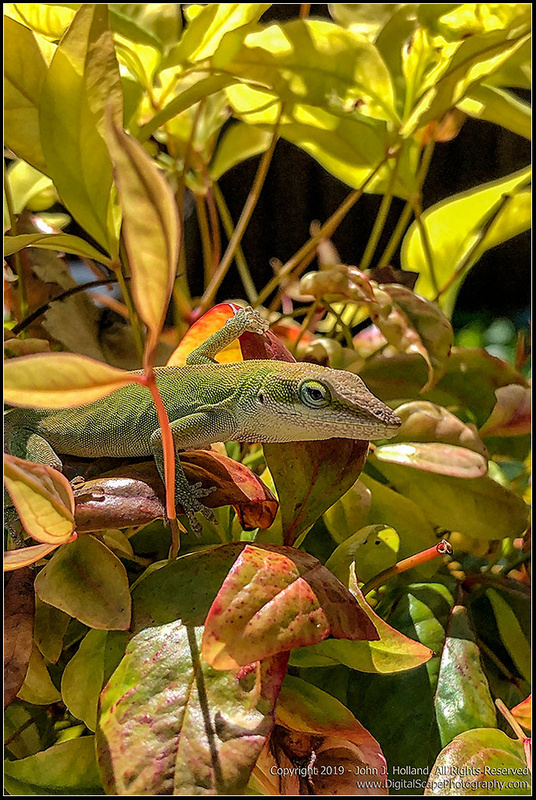 Discussion in 'Animals and Wildlife' started by John Holland, Apr 16, 2019 at 6:04 PM. 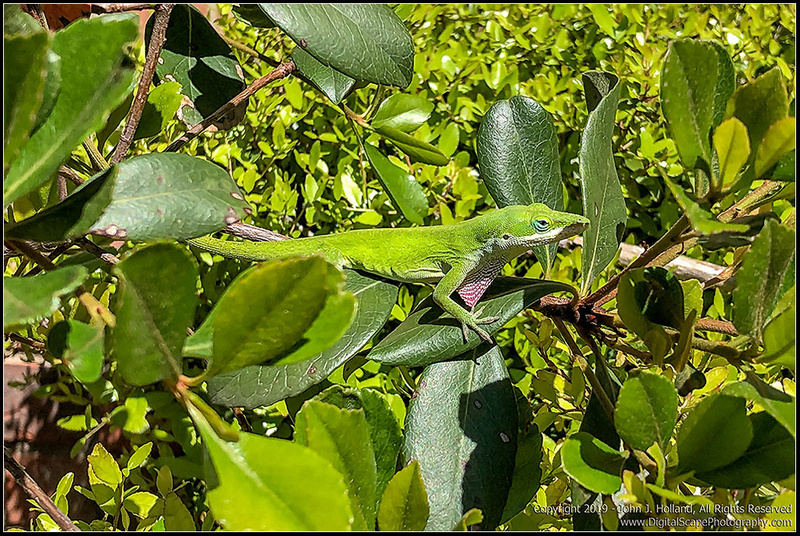 FYI, a few more located on my web site, some showing a little "lizard love"
Wonderful little critters and that first shot is superb, John. Some fine stuff on your site too. Both the pictures are fab! But, the first one is looking so amazing, I like the pose it is making with a front left leg! Awesome capture. Such a fabulous pic. Wonderful little creatures. Thank you, folks, for your comments. These were shot with my iPhone. I am continually amazed at the quality of the image you can get from the camera. Hi John, the picture quality is really superb! And yeah, I'm really surprised to know that you have captured these pictures using iPhone! Great!